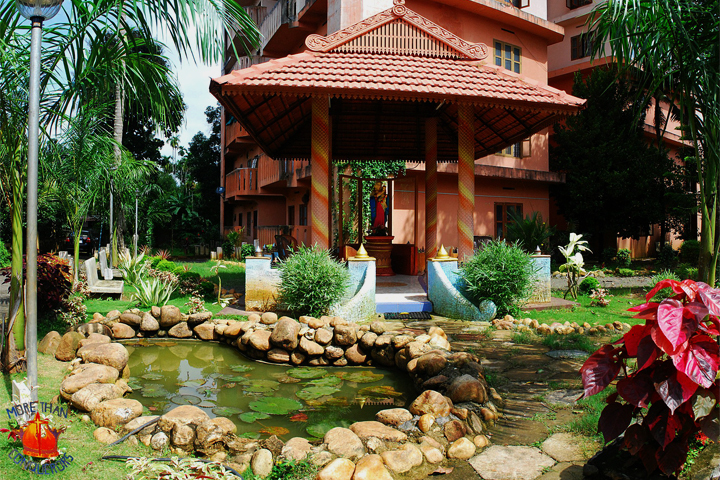 A retreat centre is not your typical vacation hideaway. Assuming you have the facilities and funds to start a retreat place, the most important features are a peaceful and serene environment, comfort, fantastic food, privacy, and great staff. Missing any one of these essentials is a killer and will turn your lovely time away from home into a veritable nightmare. In short, the perfect retreat getaway is a place where you want to linger and not leave, if that’s at all possible. Let’s start with the booking arrangements. Many guests have changed their minds at this primary stage of finding a place to stay for a few days because they can’t get confirmation or a quick answer. With the Internet being so convenient, why not set up a website with a 24 hour turnaround time for questions and inquiries? You can make the Internet work for or against you. This is because without a website to visit, those browsing through phone books or the net will just move on to the next website. There are no loyalties at this point and it’s an even playing field so make use of every advantage you can get. Travel time to your centre posted in your brochure or website should be accurate. Don’t tell guests that it only takes half an hour when realistically, it’s 2 hours. Also, provide a map instead of vague instructions on how to get to your place. The last thing you want to deal with when welcoming guests is disgruntled, annoyed folks who just want to sign in and get to bed without appreciating the place or worse, never even get to see them and just hear bad feedback. The first day of every guest should be to wake up to the smell of fresh tea or coffee, fresh muffins, bangers, rashers, eggs, and jam. However, every retreat place should have meal options for those with medical conditions like allergies or diabetes. In fact, it should be part of the guest information form that is filled out when they check-in. This prevents anyone from getting embarrassed but more importantly, will make each guest feel like royalty. The same should apply for every meal, afternoon tea, and nightcap. A peaceful and private venue does not necessarily mean a boring place to stay. You should offer in-door and outdoor activities. Use what you have – hiking, fishing, a garden, open field, simple sports facilities like mini golf or even a mini shop. Most essential is a place where guests can go to enjoy some quiet time.